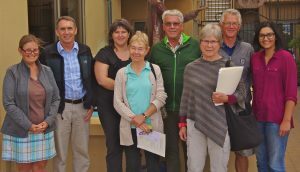 The Annual General Meeting of WNC took place last weekend in Penticton B.C. As always, it was an intense, though very cordial meeting, with many items to cover. Much of the discussion centred on developments dealing with our Maternal Newborn Child Health grant from the federal government. 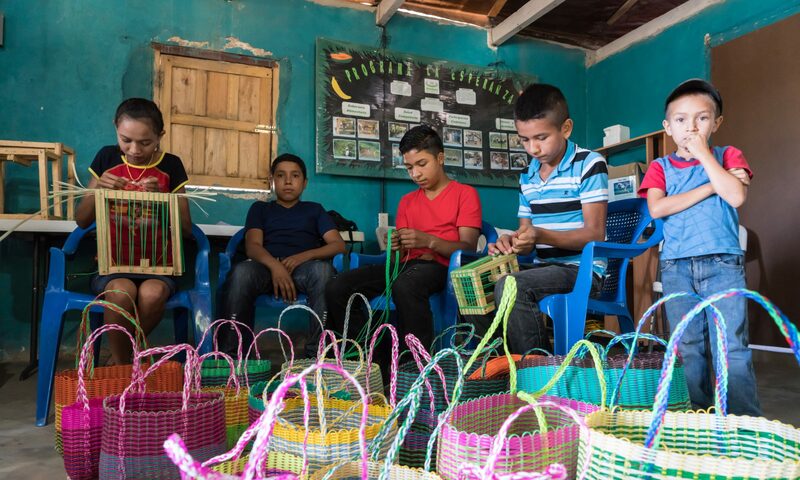 Activities are underway in each of our three project countries; and our partner NGOs are very happy to know that funding will be secure for the next four years. Some Board members are experiencing a very sharp learning curve with respect to the documents required by the government! We are also very happy to announce that Libby Denbigh has joined WNC Board. We’ll be profiling Libby soon on our website.